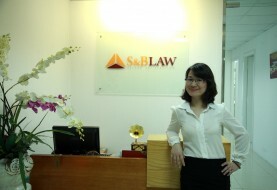 SBLAW would like to introduce foreign investor about setting up an Open End Fund for business of shares existed in the Vietnam Market (hereinafter referred to as “the Open End Fund”) by Foreign Investors (hereinafter referred to as “the Investor”). 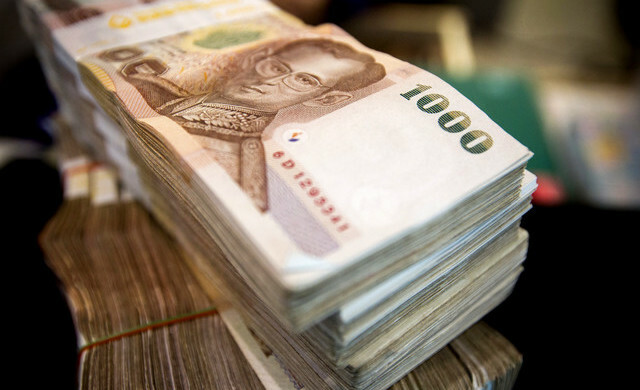 Under Vietnam law, an Open End Fund means a public fund whose certificates, which have undergone a public offering, should be bought back at the request of investors. 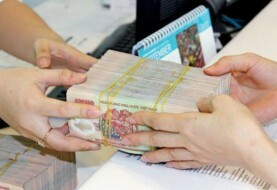 The total value of fund certificates registered for offering must be at least VND 50 billion. The Investor is not allowed to act as Applicant for setting up an Open End Fund. Accordingly, the Investors have a Fund Management Company applying for setting up an Open End Fund. Otherwise, the Investor must set up one fund Management Company before setting up the Open End Fund. For setting up an Open End Fund, the Fund Management Company must have a Memorandum of Understanding on supervision; principle contracts signed with related service providers (if any); principle contracts signed with omnibus agents; principle contracts on fund certificate distribution; principle contracts on provision of fund administration services (if any). In recent years, Vietnam’s financial market has been seriously reformed by restructuring of financial institutions including fund management companies and funds relating to the business of shares and bonds. Then, Competent Authorities trends to more strictly control such fund management companies in order to secure safety and stability of Vietnam Financial Market. Vietnam Government therefore holds a strict view on new application for setting up new Open-End Fund as well as new Fund Management Companies. Due to the above fact, according to our practical experience in the field, recently, Investors who wish to make investment in Vietnam through Open End Fund prefer the option of acquiring Close End Fund and transform Close End Fund into Open End Fund thereafter. Second step: Registration for fund establishment. Preparing the application dossier: We shall collect necessary information and documents from you and the Fund Management Company. 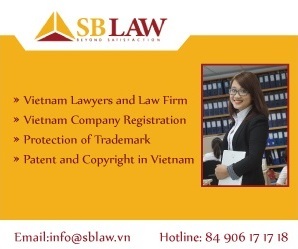 Upon receipt of necessary information and documents from your side, we shall translate documents from English into Vietnamese and prepare these application dossiers under the standard forms. The initial drafted application dossiers shall be sent to you for your comments. Then, after updating the application dossiers based on your comments, we shall obtain the preliminary comments from the competent authority and send the finalized application dossiers for you and the Fund Management Company to sign and seal. We anticipate that this phase shall be completed within 15 working days with each step. Note: The duration of time for implementing such above procedures excludes time for explanation, supplementation. In practice, this time may be prolonged because the licensing authority must get approval from other competent authorities such as the Ministry of Finance. Assisting investors and the fund management company in obtaining the Certificate. Next article Open company for management consulting services in Vietnam.